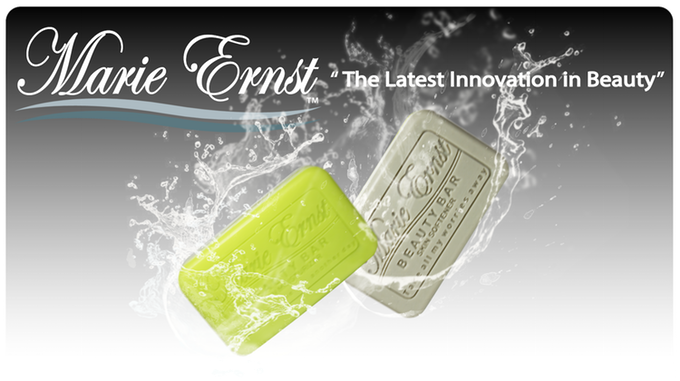 Marie Ernst™ is a new luxury, all-natural soap brand created, designed and patented by the Marie Ernst™ Team and produced by the same manufacturer that developed thousands of different bar soap formulations over the years. These include Erno Laszlo, Estée Lauder, Clinique, Philosophy, Burt’s Bee’s, Bliss, Victoria Secret’s, Origins and more! 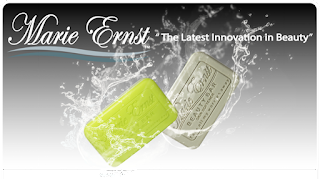 Real Housewives star, Gretchen Rossi, is a huge fan of the soap and is personally backing the project!